Zinc steel fence, Steel fence post, , Driveway gate, Storage shelves, Cattle farm fence, Farm gate, Chicken mesh, Temporary fence etc. Each of the both ends is wrapped with plastic cloth and mesh bag, and then packed in the box. 1. 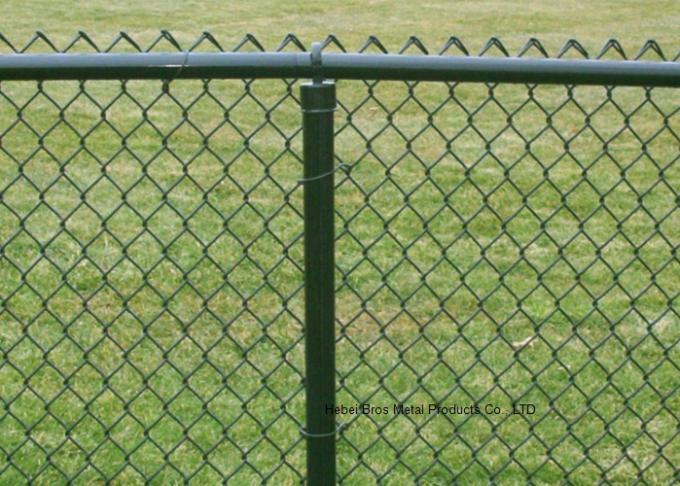 Chain link fence Material: Galvanized iron wire or PVC coated iron wire. 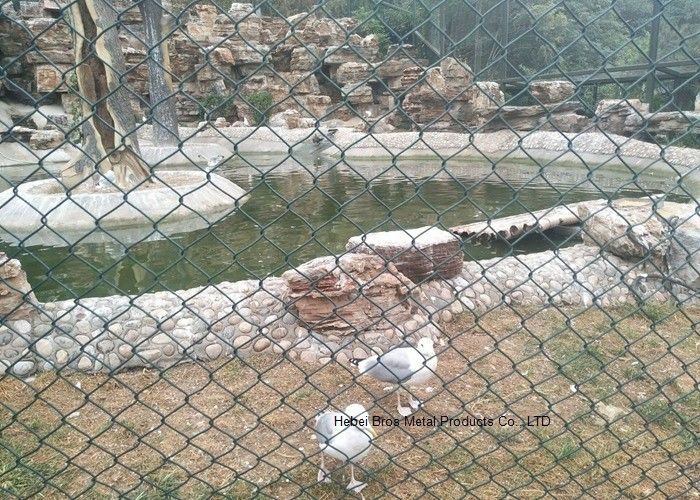 1) There are some different packagings of chain link fence for you. Please choose according to your needs. 3) In roll ,water proof paper in side and our side with weave bag;carton;wooden case; or pallet. fence, highway isolation fence , etc. China Good Quality Steel Wire Fencing Supplier. Copyright © 2017 - 2019 steelwirefencing.com. All Rights Reserved.